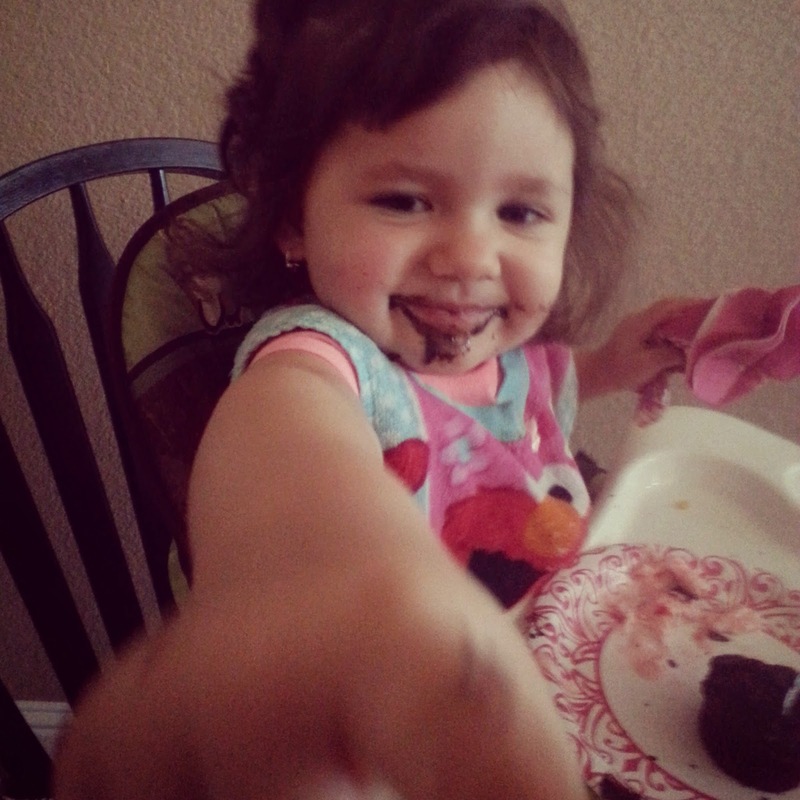 Today’s moment: catching my niece in action while devouring her Valentines’ Day cupcake. She rocked the goatee and the “ummmmms”! When did we stop being so carefree and willing to express our “crazy cupcake” side? What brings out your inner kid? Cupcakes sure do!